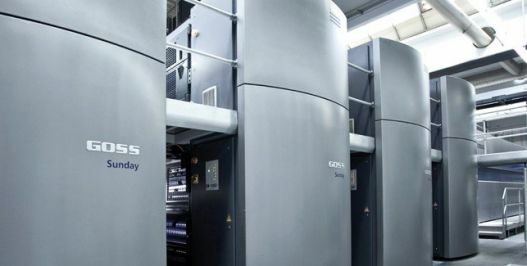 Offset printing is the most commonly used printing process in which ink is applied to the printing plate and then transferred to a rubber blanket. 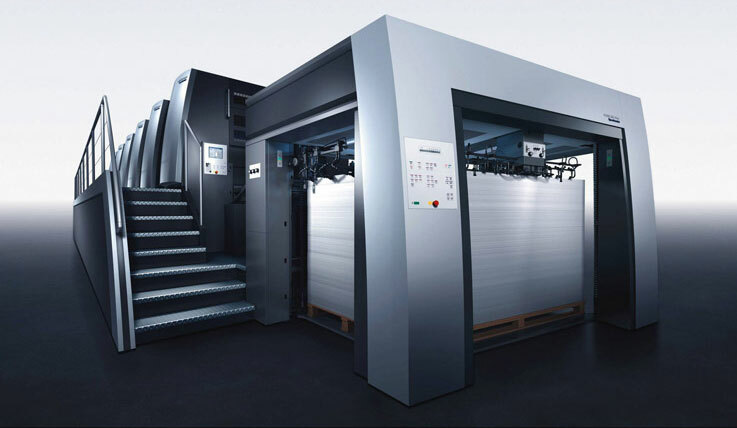 The image on the blanket is then transferred to the substrate (typically paper or paperboard) to produce the printed product. The process is based on the incompatibility of oil and water. The offset technique employs a flat printing plate on which the image obtains ink from ink rollers, while the non-printing hydrophilic area attracts a water-based fountain solution, keeping the hydrophobic areas ink-free.